If you are currently working in Payroll or you intend to offer payroll services on a self-employed basis this course will give you a thorough understanding of payroll and how payroll is processed. Prior Knowledge: Candidates must have achieved (or been granted an exemption from) the ICB Level III Certificate in Bookkeeping and Accounts. This qualification comprises both Manual and Computerised payroll methods. 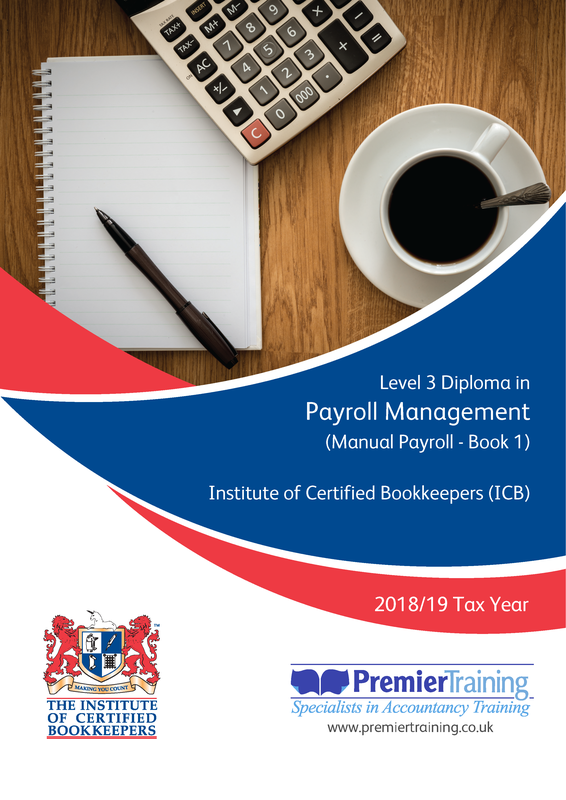 The course is currently studied using the 2018/19 tax year. Therefore when the software is downloaded from my.sage.co.uk you MUST request the 2018/19 software; NOT the 2019/20. Likewise when booking the exam ensure you state the correct financial year. Within the course cost you will be given a 45 day warranty with Sage which will allow you online and webchat support to help you setup the software. Telephone support with SAGE is NOT included. However, online and webchat support is sufficient for setting up your software. Upon enrolment we will send you an exclusive Serial Number for you to set up your My Sage account. You will then download the software. However, it does default to 2019/20 software therefore, you will need to request the 2018/19 through the Sage support team. Note: the ‘Basic PAYE Tools’ package provided by HMRC does not offer the level of sophistication required to cover this part of the syllabus. Our assignments are skills based, allowing you to put into practice what you have learned in theory. They cover the course topics extensively to ensure students are fully prepared for the ICB assessments. Each assignment will cover a few chapters of your study book to allow you to recap and test your knowledge of each section. Our practice assessments are designed to prepare students for their live ICB assessment. They are based closely on the actual assessment so that students are fully prepared and aware of what will be expected. We have personal course advisors, many of whom have completed or are currently studying ICB courses and who have hands-on experience of balancing studies with work and family commitments. You will be allocated a personal ICB tutor who will guide you throughout the course. You are also provided with a personal course advisor who has great knowledge of the ICB qualified who can offer advice on how to manage your ICB course studies along with work, family and other commitments. The testing of knowledge and skills for the qualification will comprise of one online assessment, taken in the candidate’s home or place of work. The assessment will be available for a period of forty-eight hours. The paper will consist of 2 sections. The first section will be a series of tasks, including the calculation of pay elements, deductions and other statutory requirements using manual methods. You will also be tested on the HMRC legislation in relation to payroll. 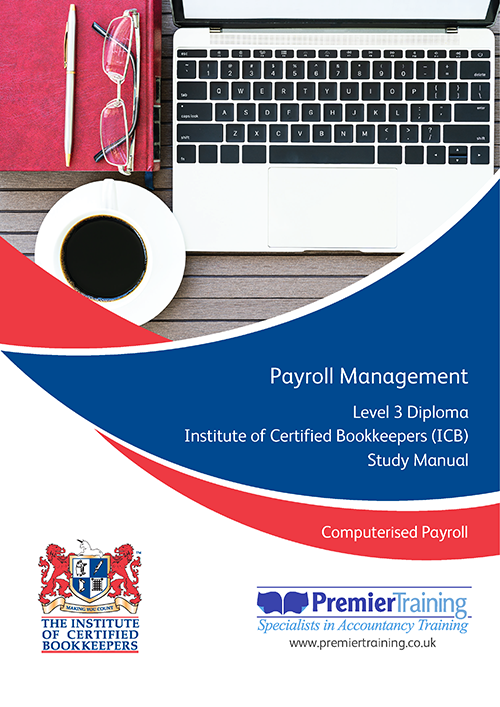 The second section of the exam will consist of the setting up of a computerised payroll system and then processing the payroll for a number of employees, taking into account a variety of scenarios. Assessments are graded as Fail, Pass, Merit or Distinction. We want to help you to get started on your studies without the burden of excessive course fees that some providers charge. Award-winning support, training and study resources should not cost you the earth, which is why we have kept our course fees very competitive to help on your journey to success. Your course fees can be paid by interest-free instalments and you can include your ICB membership fee, which means you can register with the ICB now and spread the cost. The course fees can be paid up to 6 monthly instalments (interest-free) and can include your ICB registration fee of £55.00. The ICB registration fee is £85.00 plus £25 admin fee or if you register as a member through Premier Training the student membership fee is £55.00 saving you £55.00. In the unfortunate event, you have to retake the assessment the fee payable will be £65.00. This is paid directly to Premier Training and once payment is received your assessment will be booked. Please allow 48 hours for us to book the assessment. These are payable by students who are qualified through another awarding body other than ICB. AAT students who have completed the level 2 and 3 qualifications within 2 years will have to pay £100 exemption fee (usually £200). You will also be required to submit a CV and proof of your qualification. AAT students who completed their level 2 and 3 within 5 years but over 2 years will have to complete the stages above, complete an application for exemption and take a competency exam to prove competency under the ICB specification. The exemption fee includes the application itself, access to the mock competence exam and the live competence exam fee. 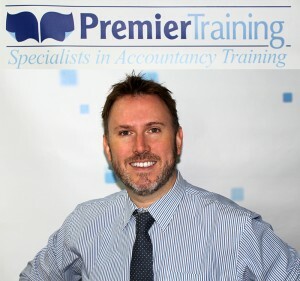 There are several ways to enrol with Premier Training on your chosen ICB course. Simply choose the way that is most convenient for you. Remember we are open late evenings which are Monday, Tuesday, Wednesday and Thursdays, till 8.00pm. If you enrol Monday to Friday before 2.30pm you will receive all your course material the very next day (including Saturday!). Did you know it’s easier to enrol onto the ICB Level 3 Self-Assessment Tax Returns over the phone? Our course advisor team will complete the enrolment quickly and efficiently. You will also have the opportunity to ask any questions or request an alternative instalment plan. 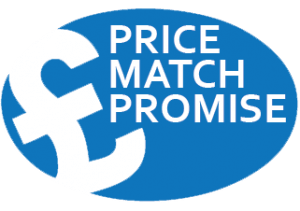 All you need to do is call: 01469 515444 and we can get you started straight away. If your employer is paying for the course simply download and complete this enrolment form and ask your employer to sign section 3. The form can be emailed to: info@premiertraining.co.uk *Please note you do not need to complete your enrolment online if your employer is paying for the course.